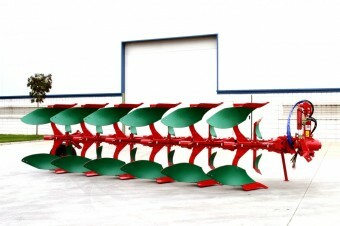 A wide range of reversible mounted ploughs to suit any need. Three different protection systems, five series depending on the available power, and two different working width adjustment systems are available. The biggest of its class. 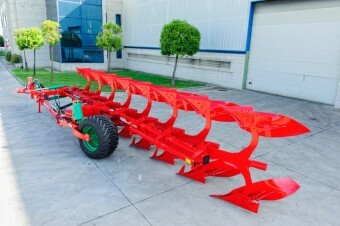 One-wheel reversible semimounted ploughs with three different protection systems to choose from, and either hydraulic or manual working width adjustment. 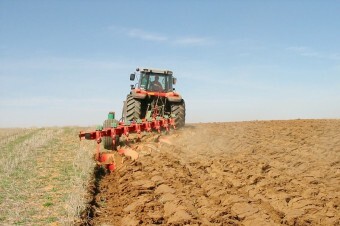 Mouldboard ploughs have been Ovlac flagship product since more than 80 years ago, when the company was established. Since then, Ovlac ploughs have been distributed over all the five continents. 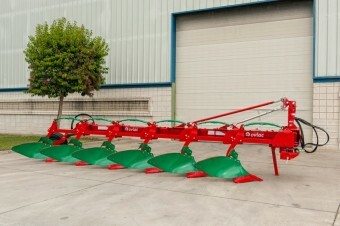 Currently, Ovlac is the largest Spanish plough manufacturer and is present in more than 20 countries.